THE Ministry of Sport and Youth Affairs will launch the TT Chapter of the Global Coalition for Youth Employment (GYCE) and the Schools Enterprise Challenge tomorrow at Signature Hall, Longdenville, Chaguanas. The launch of the TT Chapter marks the beginning of a Cabinet-approved five-year project to address the challenges young people encounter and to provide solutions to promote youth employment. The GCYE is a consortium of individuals, non-governmental organizations and institutions based in London, England with experience in providing youths with the requisite skills, knowledge and abilities that empower them to find, create, and establish decent livelihoods. The stated intent of this coalition is to implement tried and tested youth employment solutions in participating countries to avoid the frustrations of unemployment and underemployment among our youth. The Government, through the Ministry of Sport and Youth Affairs, partnered with GCYE towards advancing its human capital development agenda and to create opportunities for youths through meaningful employment and entrepreneurship. To this end, this partnership promotes youth empowerment, economic diversification, sustainable development and innovation. A key initiative under this programme is the Schools Enterprise Challenge, which will allow students, with the support of their teachers, to develop businesses which will generate additional income for their school or for a social cause. The Challenge is a global business start-up awards programme run by the international educational charity, Teach A Man To Fish. It aims to create globally aware, socially responsible young entrepreneurs. Other initiatives to be executed under this programme include life skills training, entrepreneurship training and enterprise development. 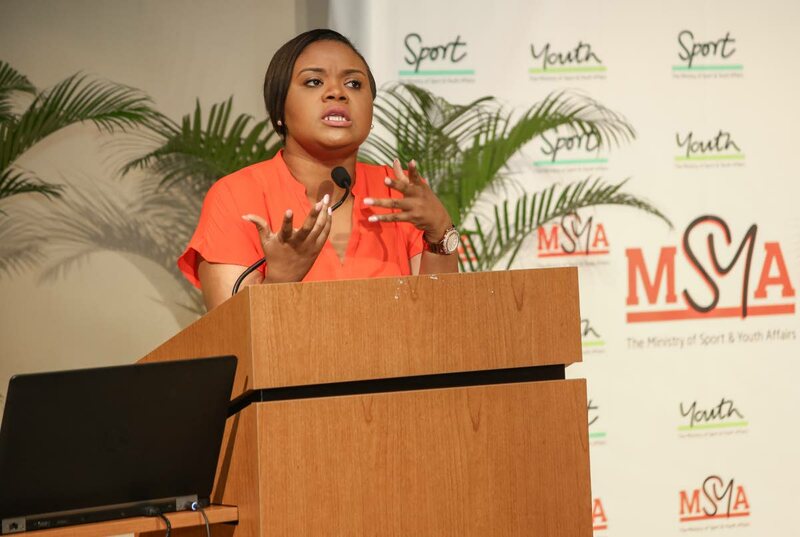 Sports Minister Shamfa Cudjoe will deliver the feature address on Friday. Reply to "Sports Ministry to launch Schools Enterprise Challenge"